With a collective buying power over $200 billion — the most of any generation — Millennials are an essential demographic for retailers to find a way to reach with their messaging. 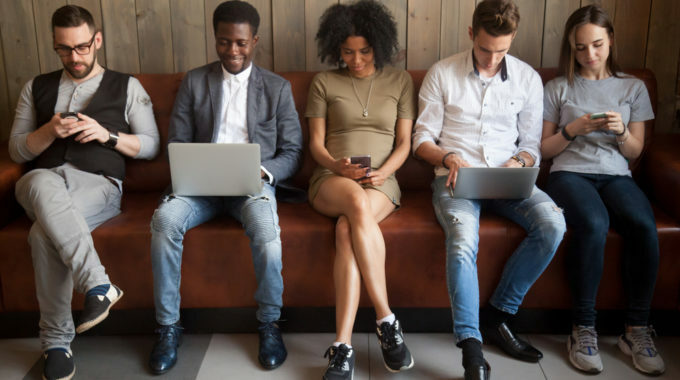 Some marketers seem anxious to downplay email as one of the chief means to do so, but new research from Euclid suggests email is as important a channel as any when it comes to reaching Millennials. It’s not that email isn’t effective; it’s that impersonal email isn’t effective. Email marketers have an opportunity with Millennials, but not if they continue to batch-and-blast with messages that make young people yawn.